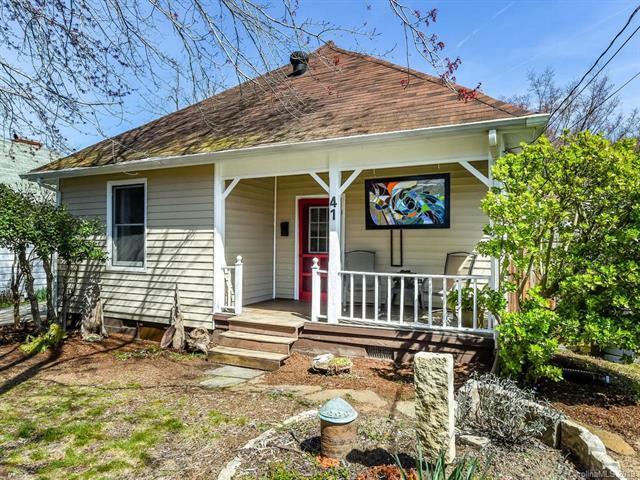 City living at its best in this 1920's North Asheville bungalow off of Charlotte St. Great location in friendly neighborhood near everything Asheville. Beats condo living! 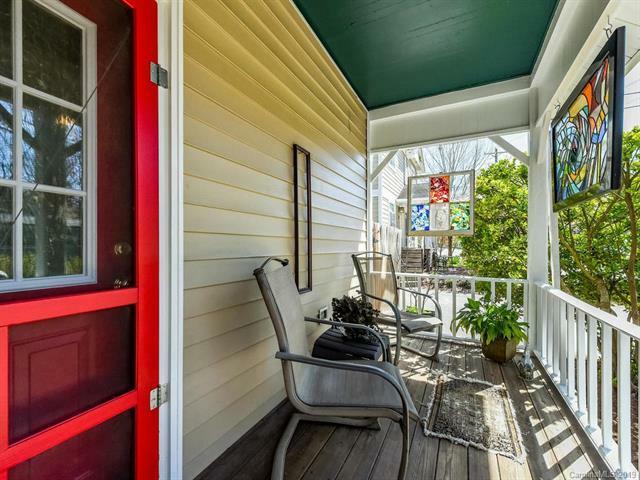 Walk to shops, restaurants, JCC pool, Downtown, and feel the vibe of in town living. Home features 1116 SF of one level living with only one step at rear of home, 2 bedrooms, 1 bath, granite counter tops, hickory flooring, open floor plan, large rooms, period chandelier, covered front porch, rear patio with courtyard feel, one off-street parking spot, on-street parking too, and outdoor fenced storage area for tools or gardening. Current owner operates a permitted home-stay in one of the bedrooms! Come Quick. 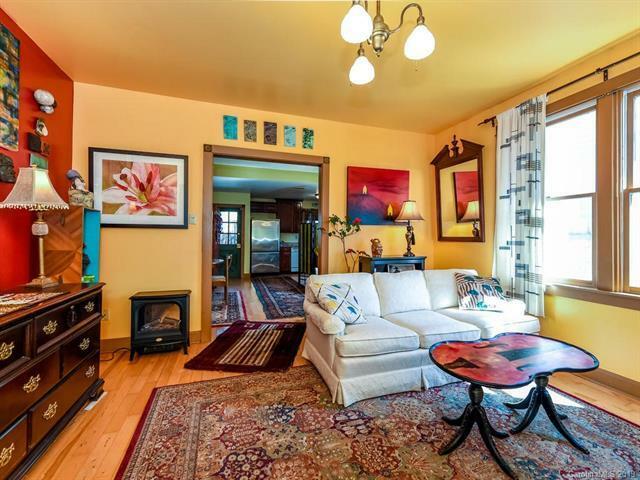 Once you see the inside and floor plan, you'll know this is what you've been waiting for! 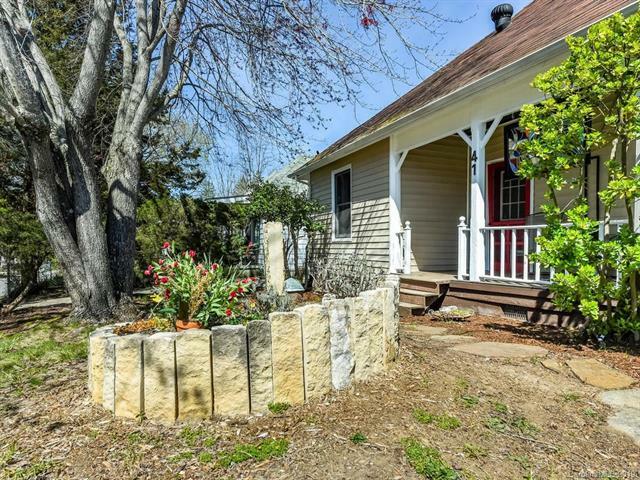 Open House, Sunday, April 14th from 1 to 4 p.m.